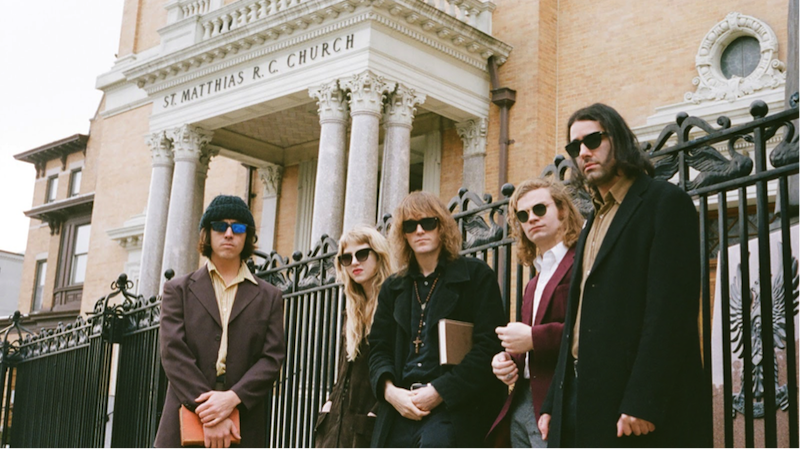 The Mystery Lights will release their sophomore record Too Much Tension!, May 10 on Daptone’s rock-centric imprint, Wick Records. The band previously shared feverish lead single “Someone Else is in Control.” and today they have unleashed "I'm So Tired (of Living In The City)," a frustrated love letter to NYC premiered by Rolling Stone. Known for its raw, visceral energy, The Mystery Lights’ relentless live show earned a great deal of critical acclaim for their 2016 self-titled debut, also out on Wick. While keeping the hard-hitting approach of the first LP, Too Much Tension! finds the 60s tinged garage punks digging deeper into their well of eclectic influences, enriching their sound without echoing the past. Touching on substance abuse, self-care, and the recognition of happiness only once it’s lost, the album is a deeply layered, emotive collection cloaked in a blistering sonic ride. Produced by Wayne Gordon at Daptone’s House of Soul, Too Much Tension!, is a modern classic born from vintage technique and soulful execution.